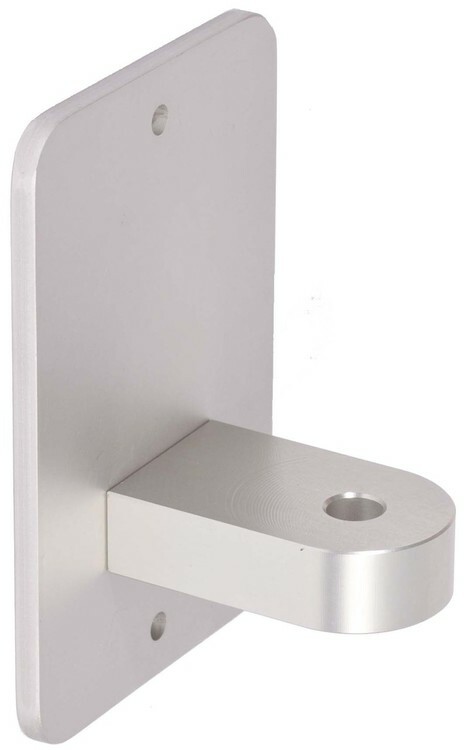 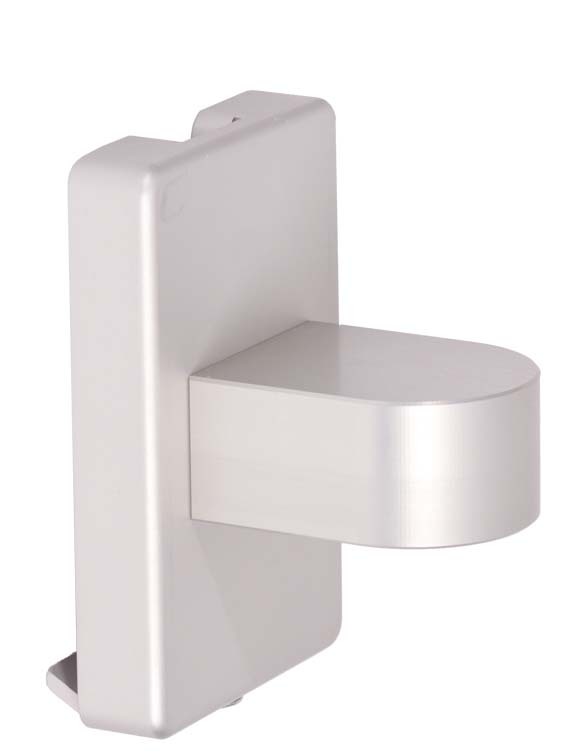 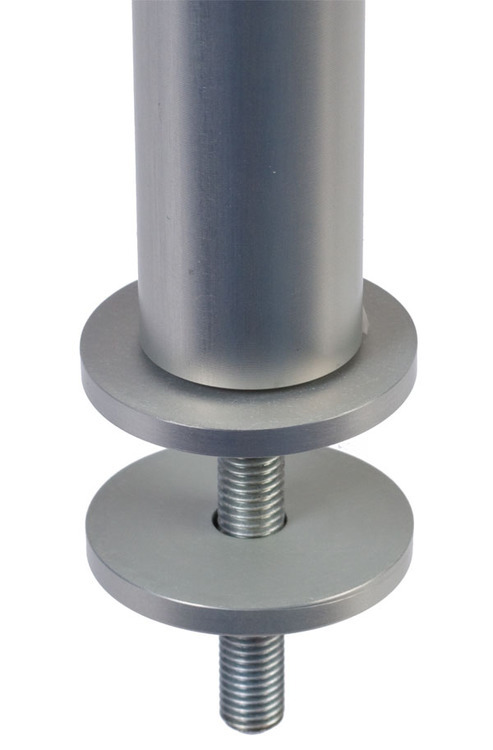 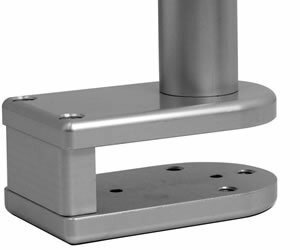 Our unique high precision gas assisted monitor mount, manufactured from anodized aluminum, stainless steel and brass internal components gives this arm a precise silky smooth movement with fingertip control. 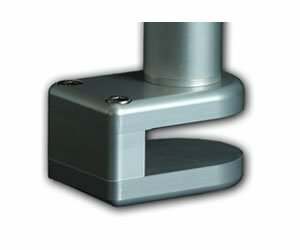 The gas assistance built into the Mantis provides easy, fluid movement of the display without the need for additional locking mechanisms. 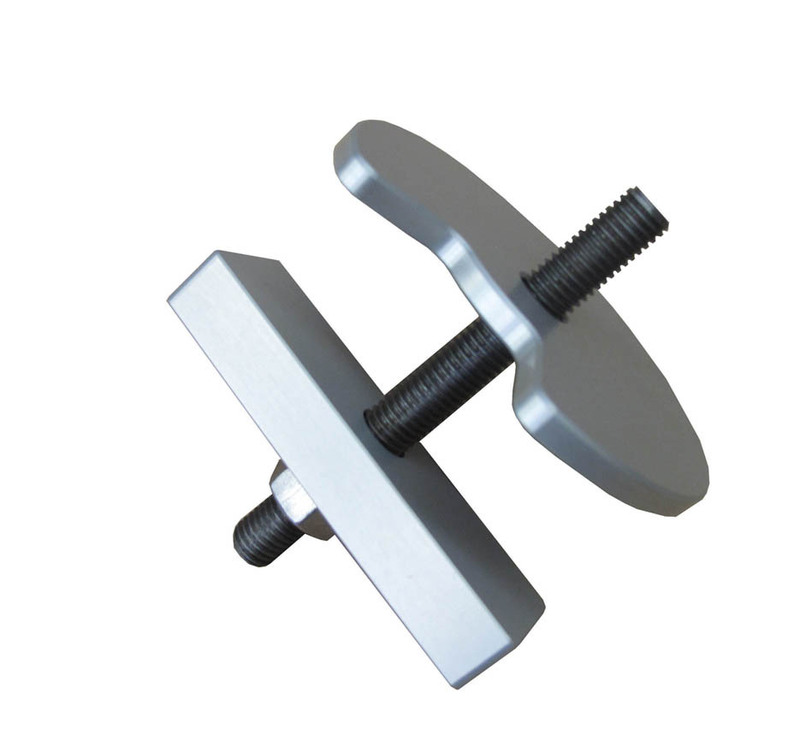 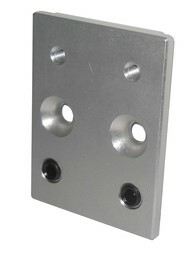 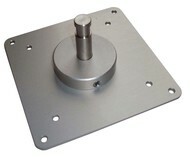 The variable tension and adjustable head gives you the ability to angle the monitor, or iMac computer, to the correct viewing angle for your specific application.